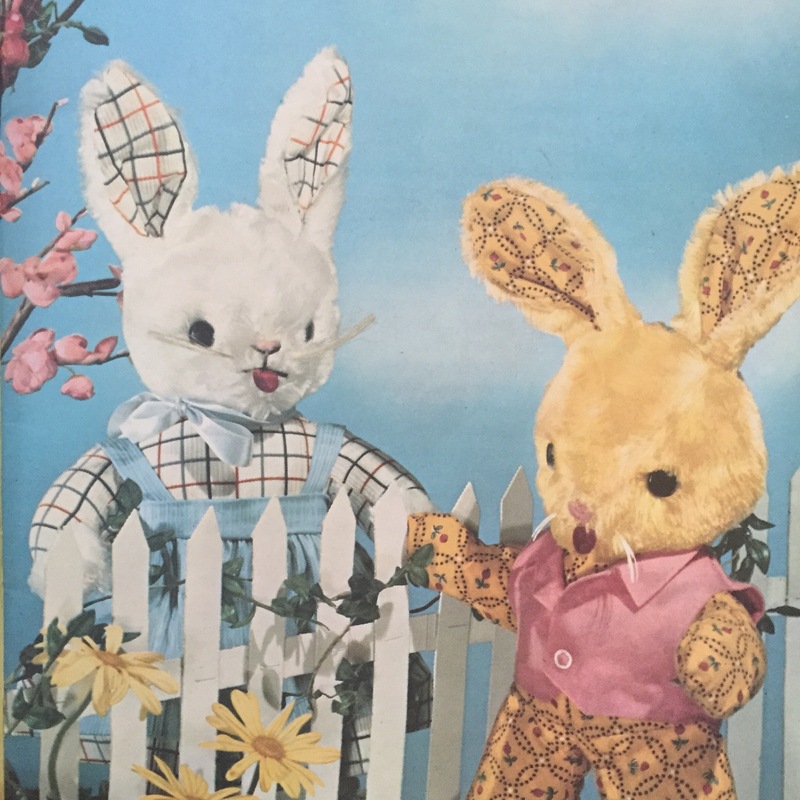 This picture is from Bunny Tales, a book from 1979 filled with Easter poems and stories. Happy Easter! Are you enjoying the antique book?